The Unremembered commemorates the Labour Corps from across the world who served in the First World War. 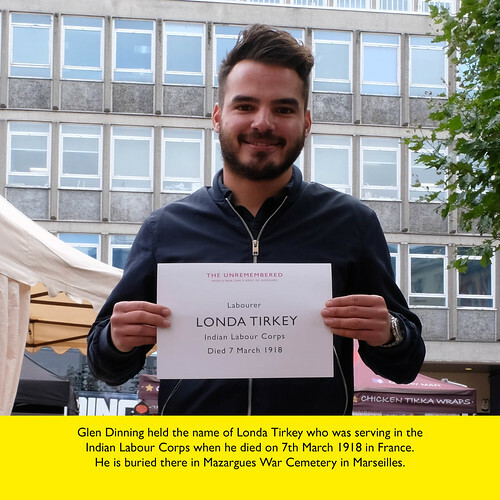 Many died, but their contributions – carrying, building, washing, cleaning, cooking and more – are rarely acknowledged today. Register your interest, email theunremembered@big-ideas.org. Sign up to our newsletter on our subscribe page. 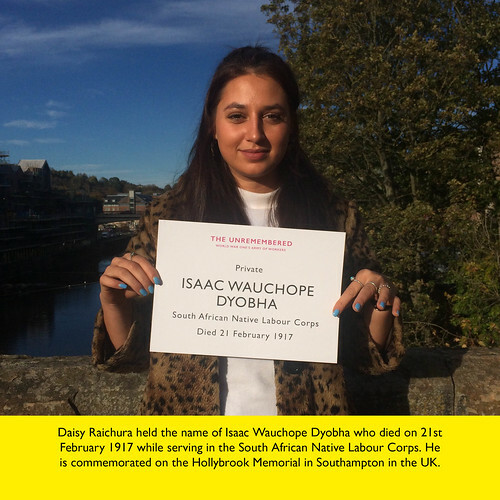 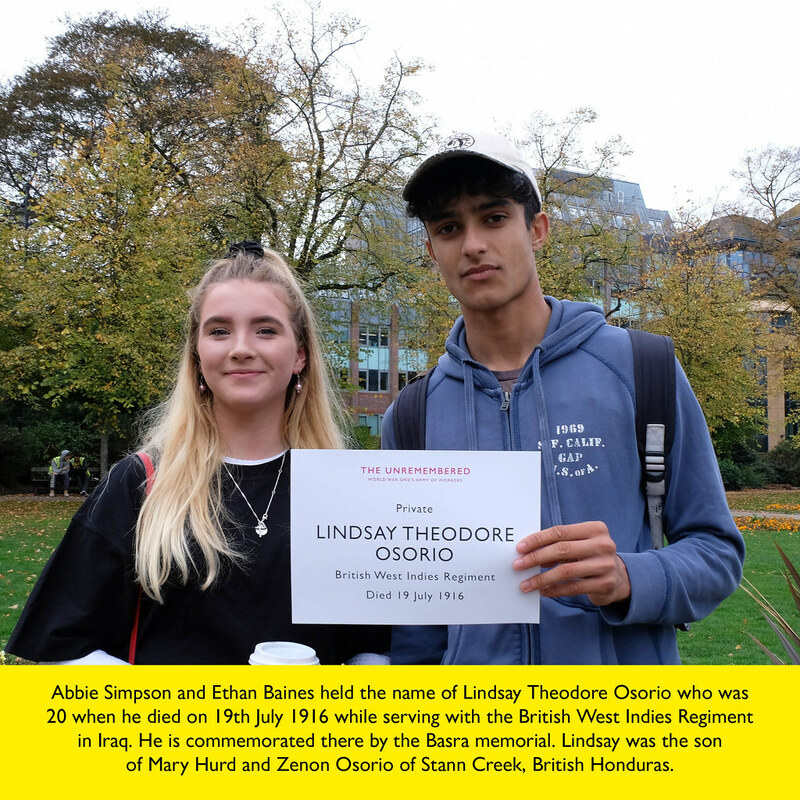 We invite communities to commemorate the brave sacrifices of the Labour Corps and their heroic contribution to the war effort by holding their own event for The Unremembered. 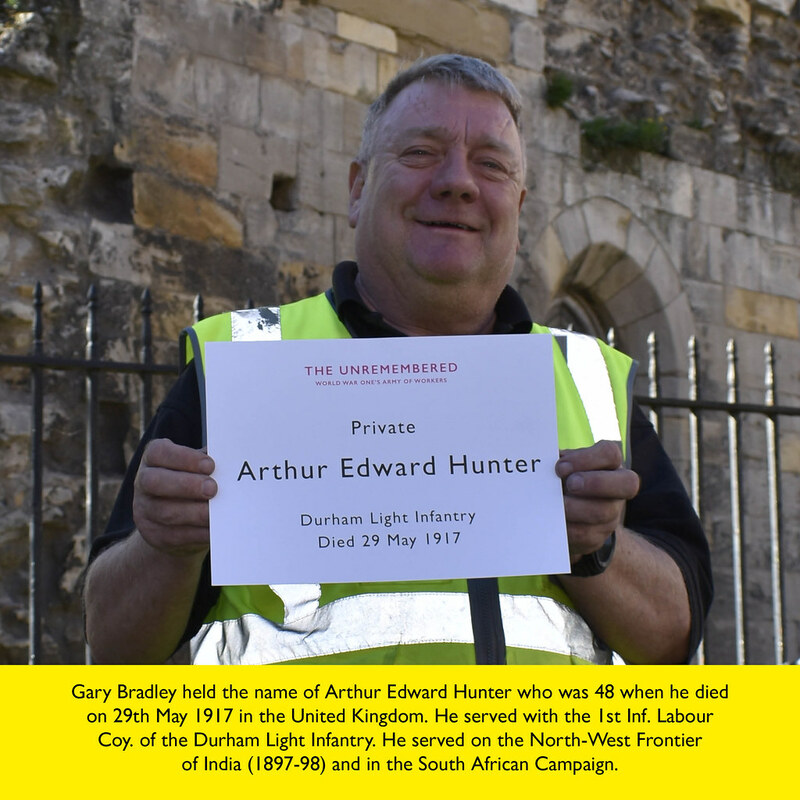 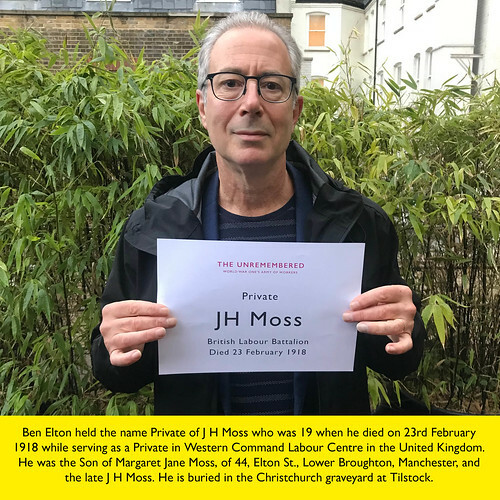 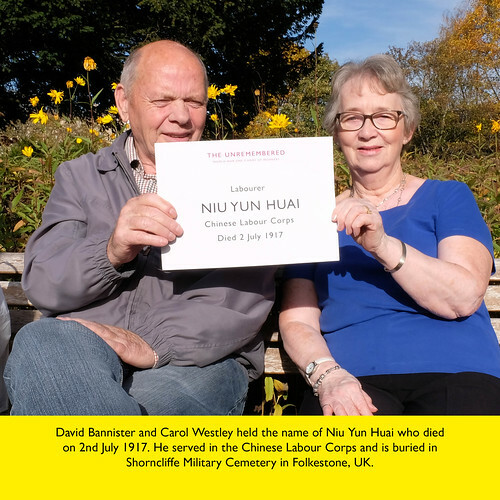 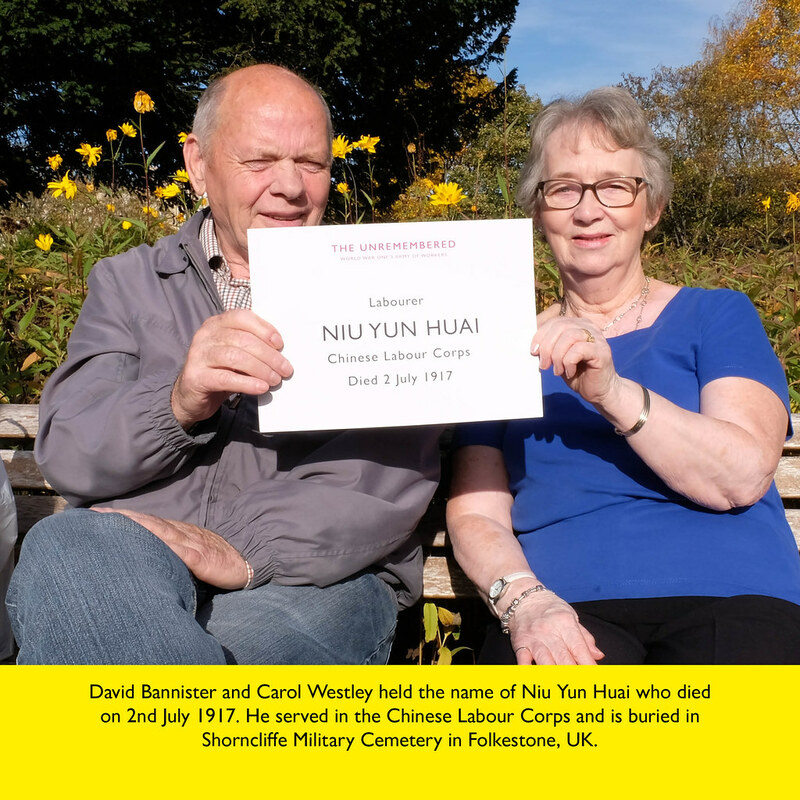 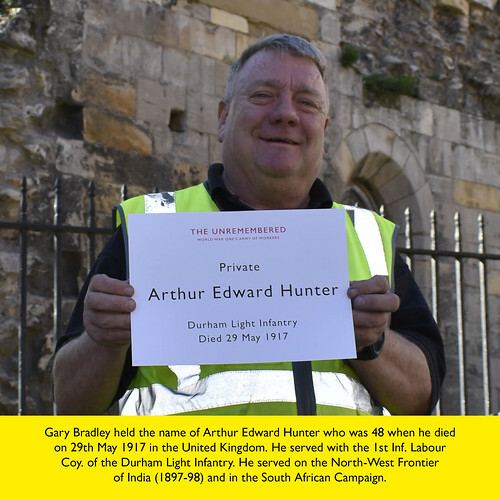 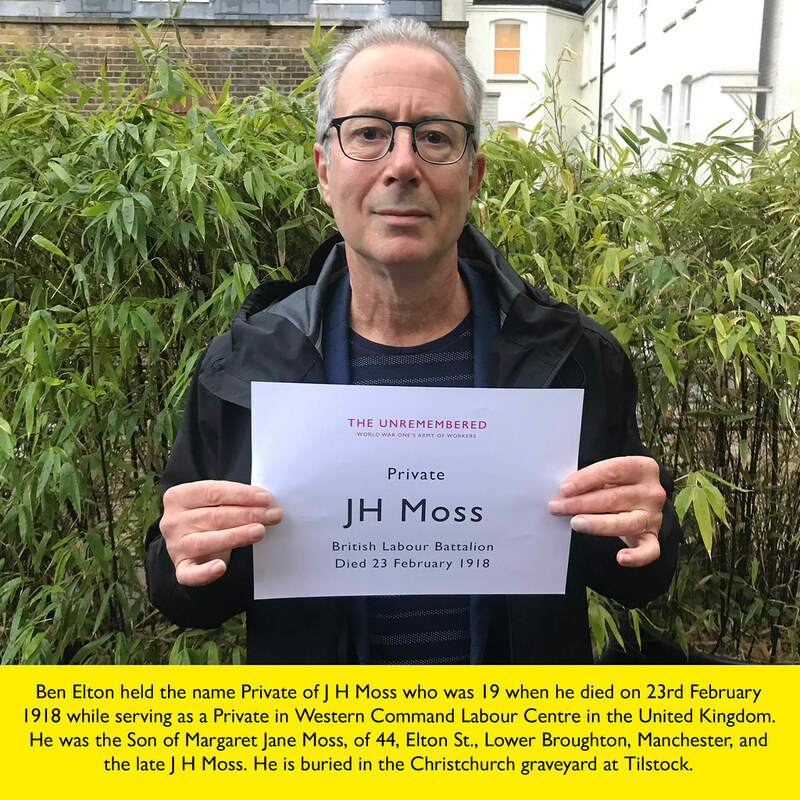 With funding and support from the MHCLG, we will deliver a series of initiatives each month to remember the courage and contribution of Labour Corps from across the world, presenting their forgotten history. 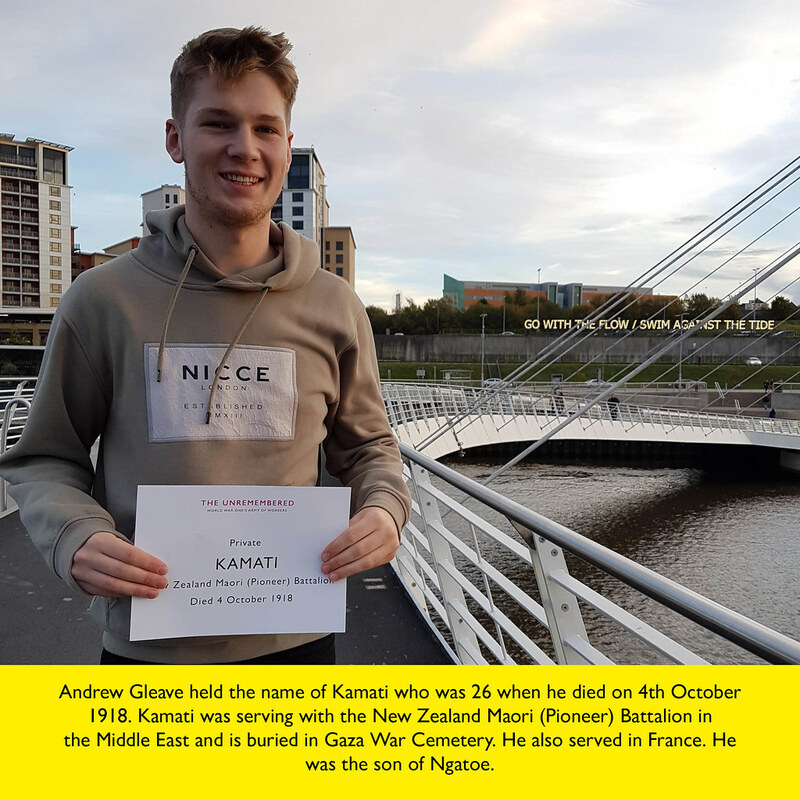 Big Ideas collaborated with Out of Home advertising company Clear Channel to ensure that the contribution of the Labour Corps is remembered during November this year as part of the national commemoration of Armistice100. 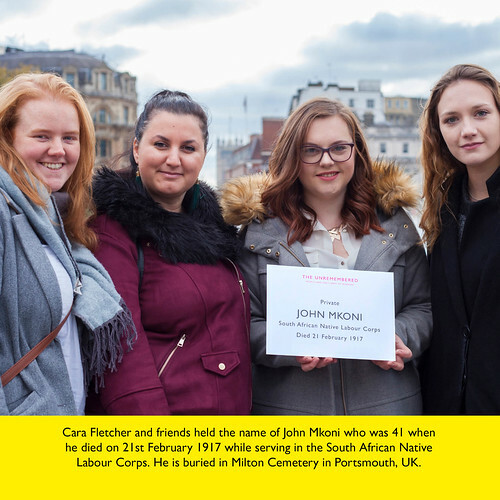 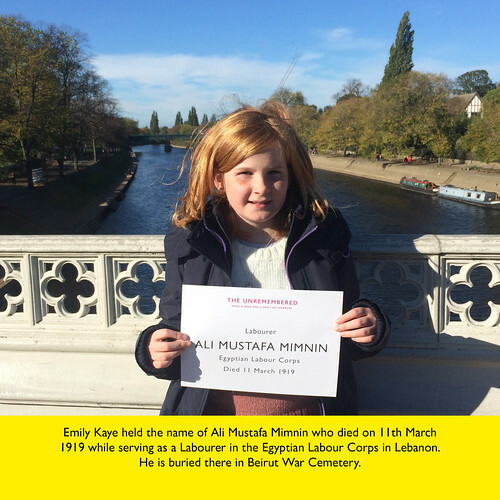 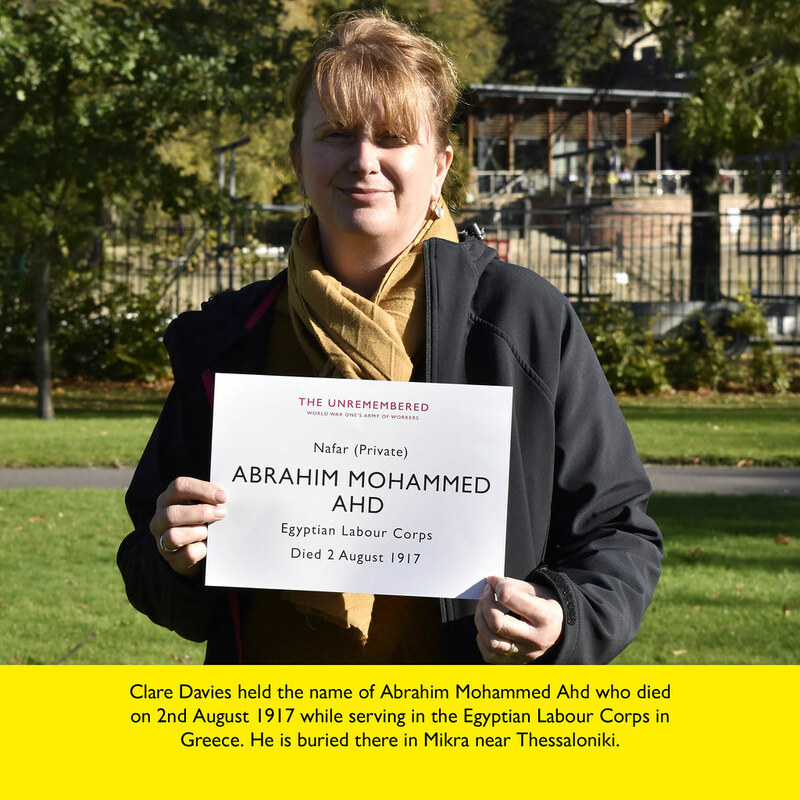 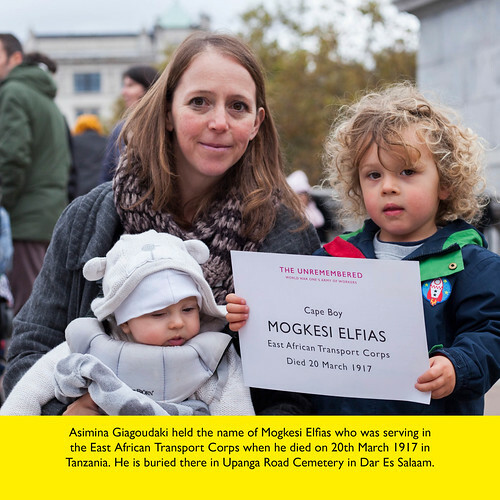 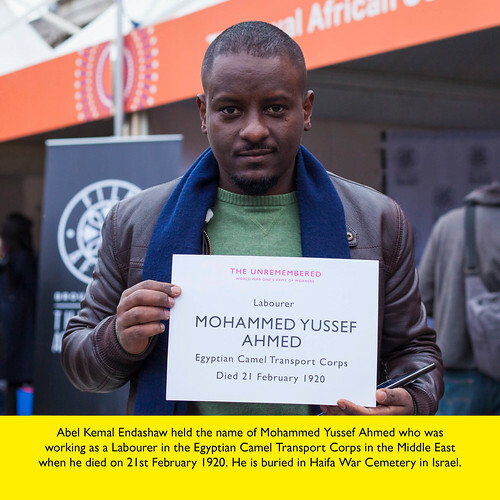 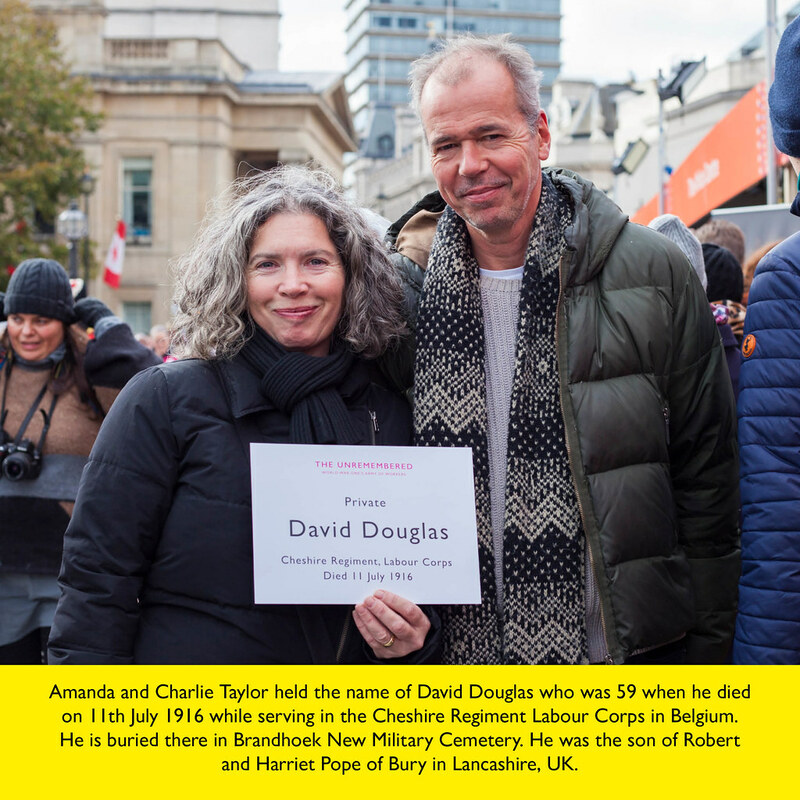 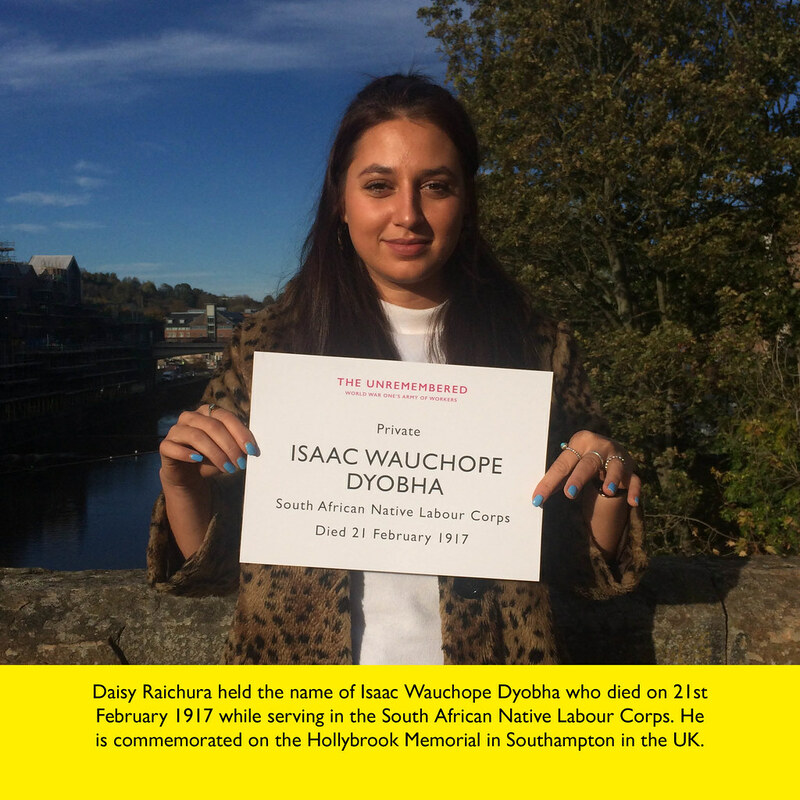 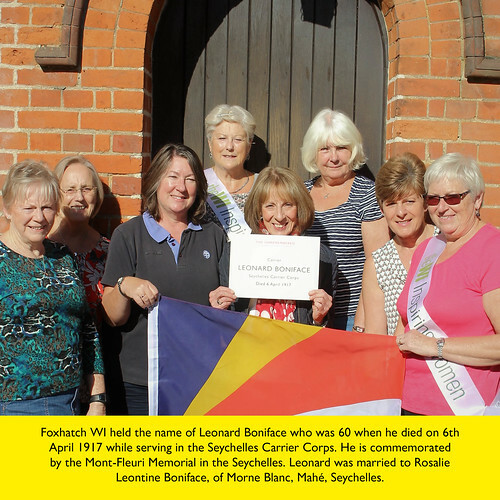 We invited community groups and individuals across the UK to take part in this national campaign which commemorates 100 individuals representing the global story of the Labour Corps for the Armistice Centenary. 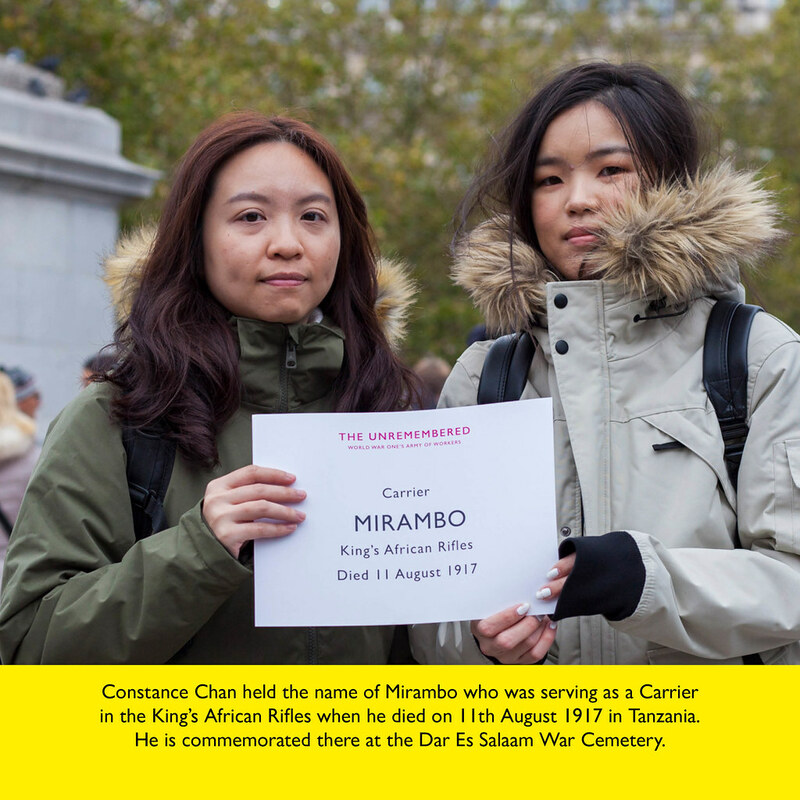 The Unremembered100 photo tributes will be shown in public spaces across digital advertising sites throughout the month of November. If you’ve taken part in this project, find your photo tribute in the gallery below. 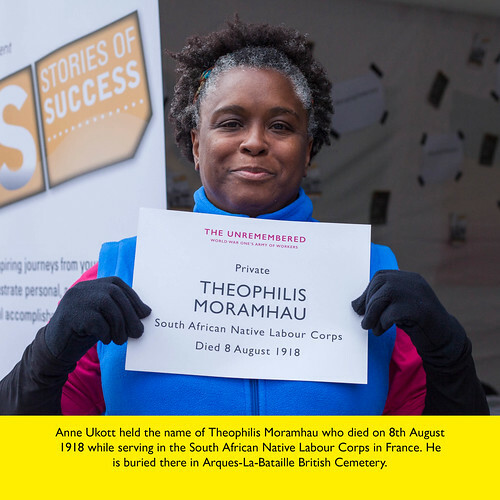 Email us at theunremembered@big-ideas.org to take part and for further information. 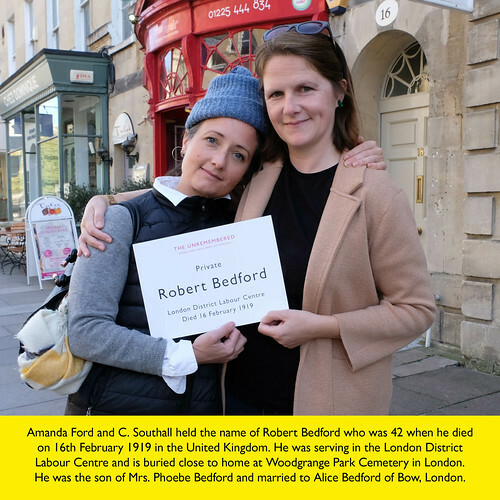 Do you need funding to take part? 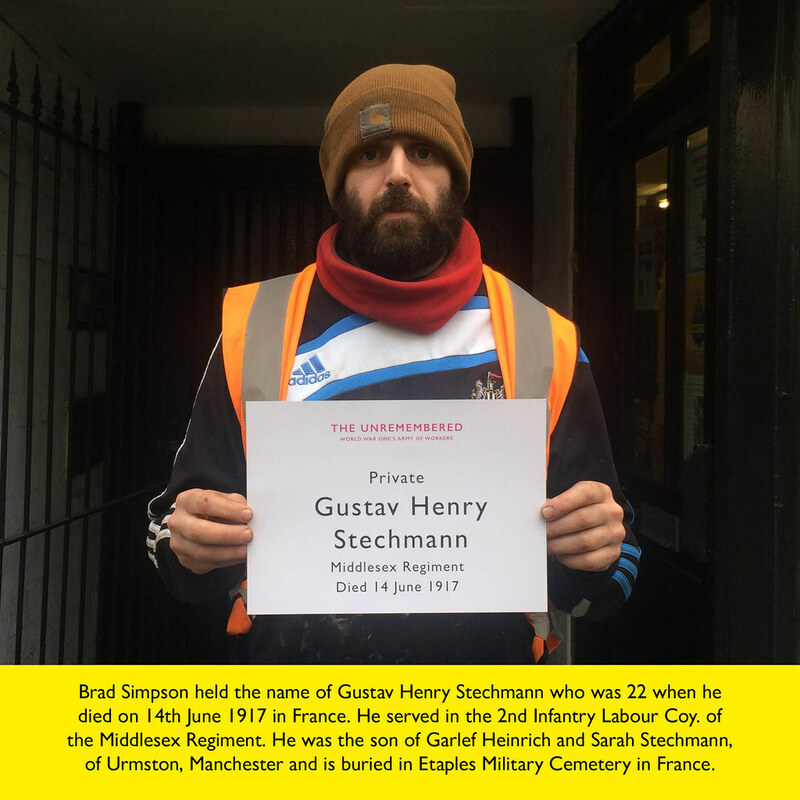 You can share your stories with us and how you’re getting involved with The Unremembered on social media using #Unremembered. 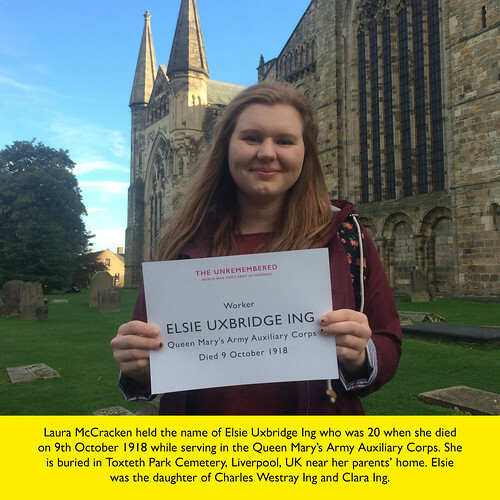 The Unremembered is led by Big Ideas and funded by the Ministry of Housing, Communities and Local Government (MHCLG), with additional funding from a National Lottery grant from the Big Lottery Fund to work in the Home Nations. 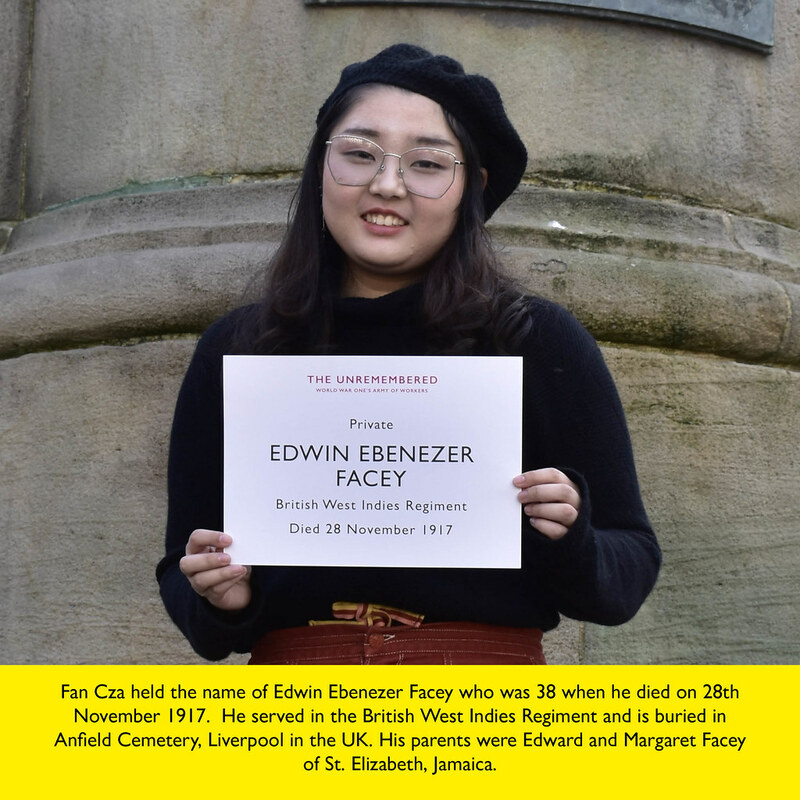 The Unremembered is part of Remember Together, which brings diverse communities together to commemorate shared – and often sidelined – heritage, bringing significant marginalised heritage into the mainstream.